Mainly used for conveyance of diesel, gasoline, lubricants and other mineral oils. Reinforcement: High tensile synthetic yarn, single/double yarn braided or spiraled. 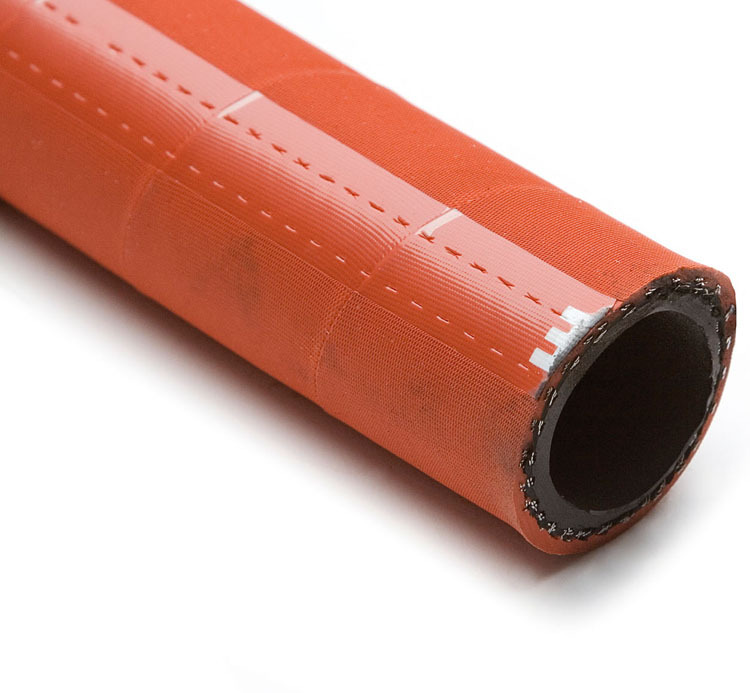 Cover: NR/SBR synthetic rubber, black, red and green in colors etc. 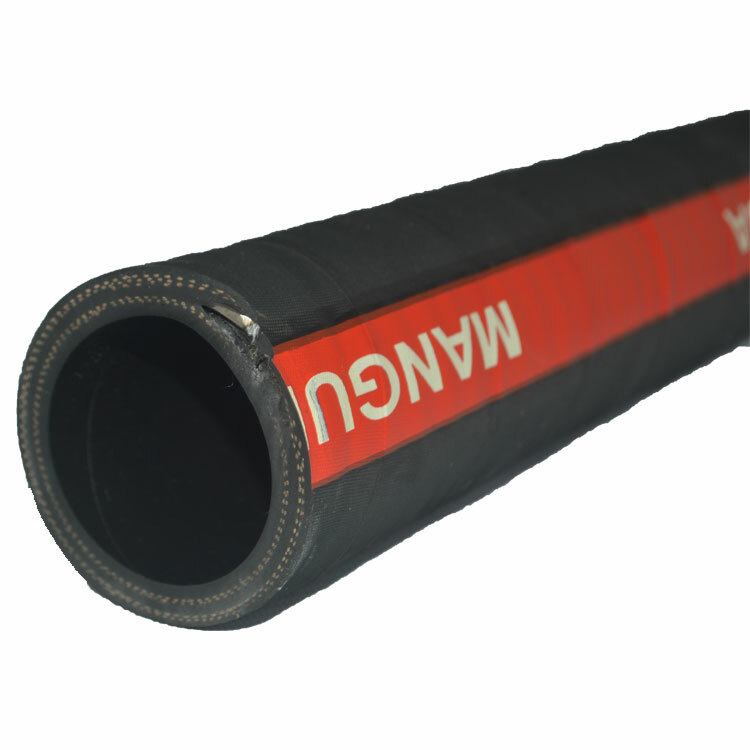 Characteristics:Oil resistant, abrasion resistant, weather resistant and ozone resistant. It is flexible, light in weight, antibending, less distortion. 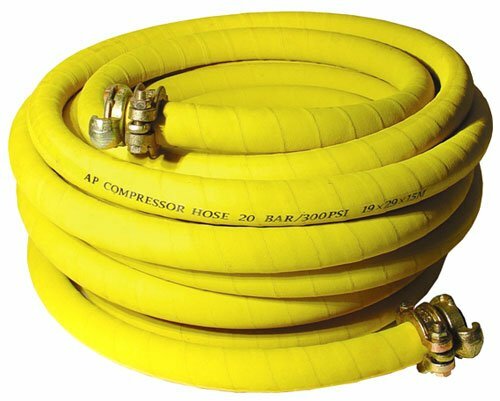 Production:Advanced technology and equipment to make the best quality oil hose. 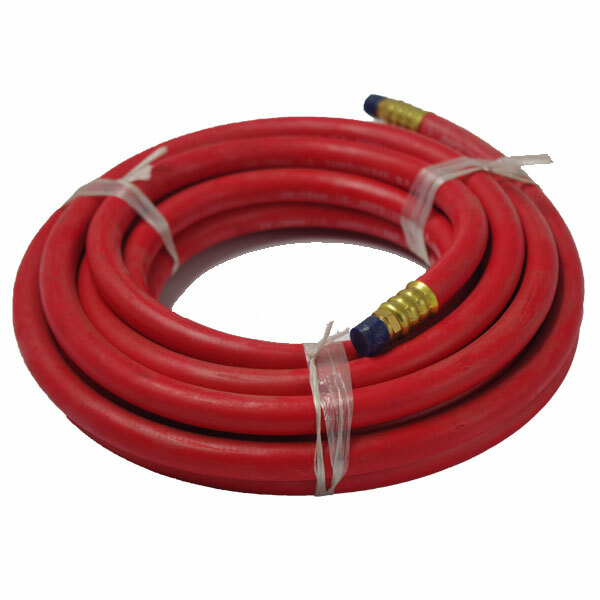 Packaging:After finishing the oil hose production, we will pack the hose. Laboratory:Our factory has strong quality control team, we set up advanced laboratory.